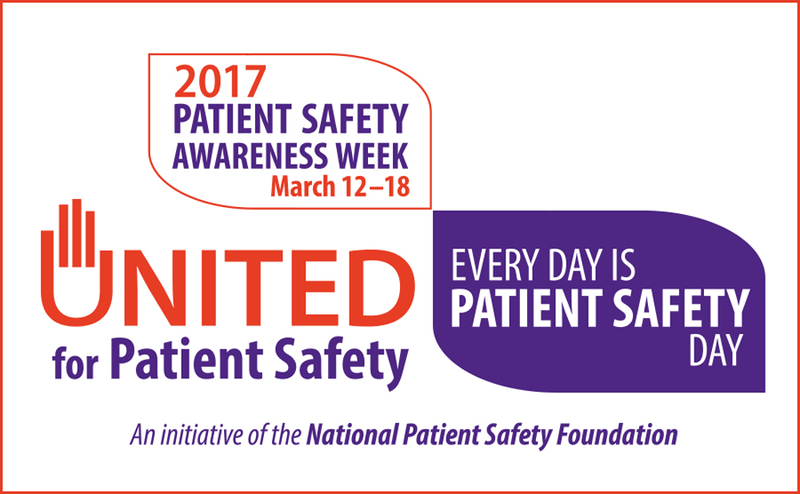 Healthcare providers share a responsibility for their patients’ safety. That is critical part Johnson Memorial Health’s mission. Our employees work hard to protect patients and prevent them from any condition that might harm them. Teamwork: Demonstrated by support, trust, respect among fellow employees. Organizational Learning - Continuous Improvement: Employees pursue and evaluate ways to demonstrate safe care. Support from Supervisor/Manager: Employees suggestions are valued.